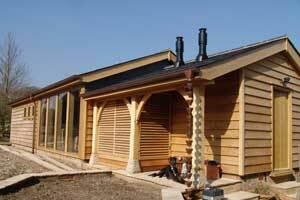 New Forest Oak Buildings is a family business established by Philippe Giron and based near Beaulieu in Hampshire. We design, supply and build high quality green oak frames in Hampshire, Dorset, Wiltshire, Surrey and throughout the UK. 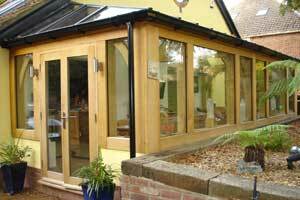 We have over 20 years of oak framing experience and have worked on many interesting period & contemporary projects. What sets us apart from our competition is our expertise in managing the whole project, not just the oak frame element. 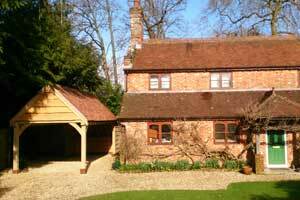 We undertake anything oak framed related from oak framed garages & barns, to whole oak framed house builds. We enjoy the simplicity of the smaller oak frames as much as the more elaborate, so please contact us to add your green oak project to our growing portfolio. We can offer the option of a full ‘turn key’ design & build service to all of our projects, so that the building process runs as smoothly and painlessly as possible. 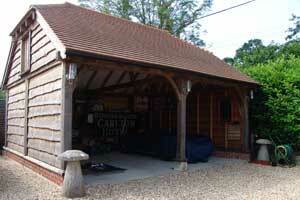 We supply oak frame garage kits for builders, capable DIYers and busy carpenters. 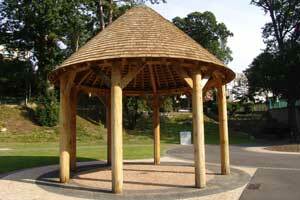 Our oak frame kits, can include full softwood cut roofs, with related secondary softwood stud-work. All kits come with detailed plans, with all elements numbered for easy site assembly. 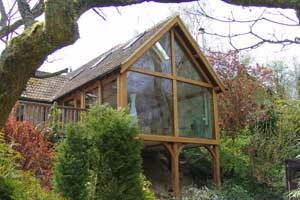 We have a wealth of experience in dealing with Oak frame designs, planning applications, Building Regulations and Structural engineering design. We work in partnership with professional services & specialised trades in all related areas, to ensure each project runs smoothly. We have an enviable reputation for our care & detailed craftsmanship and strive to further build on that reputation with every successfully completed project. Our aim is to keep ahead of our competition by exceeding your expectations.